The Ritron QuickTalk vS Wireless Vehicle Detection System and Driveway Monitoring Device. 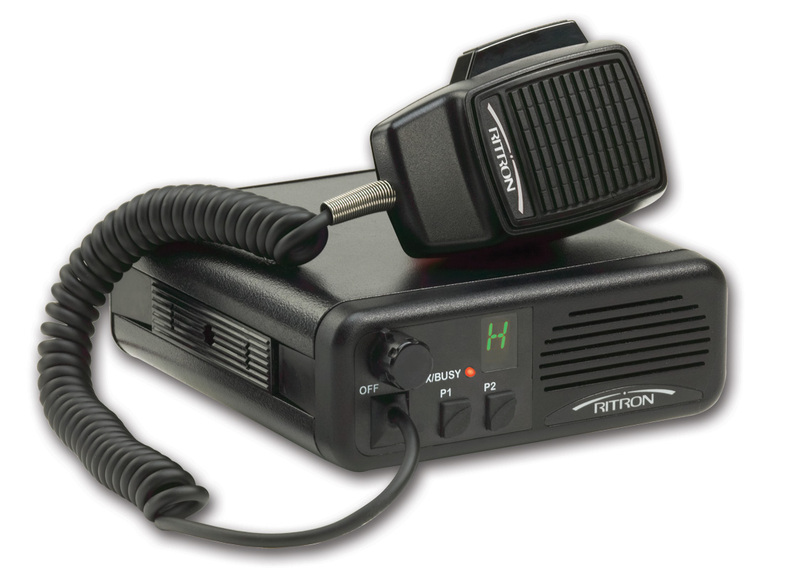 The Ritron QuickTalk vS works with any existing or newly installed two way radio system. It has a 24 foot detection zone which transmits an alert message up to 1 mile line of sight, or more with the installation of a repeater or trunked UHF radio system. The Wireless Vehicle Detection System does not require trenching or a complicated installation. The vehicle detection probe, purchased with the QuickTalk Wireless Alert unit, detects any vehicle, including cars, motorcycles, trucks, golf carts, ATVs, and even bicycles. It transmits a pre-recorded voice message over a two way radio system with up to a mile line of sight. This range can be extended with a repeater or trunked UHF two way radio system, available elsewhere on this site. 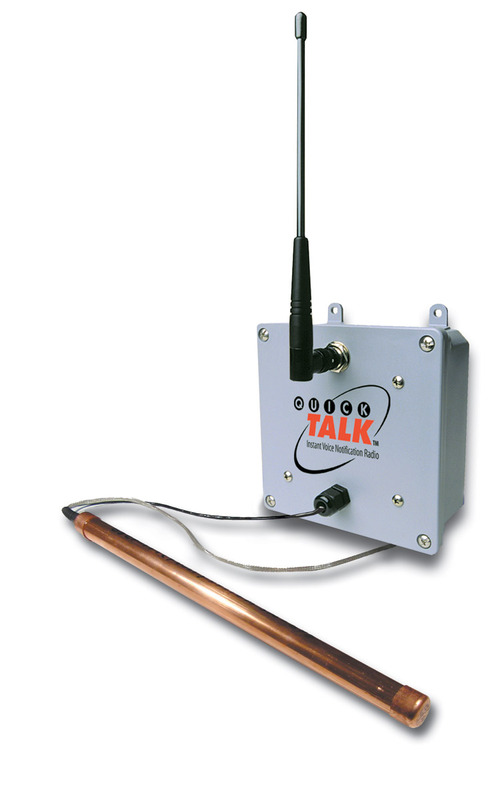 Detect - QuickTalkvS wireless vehicle detection system - with the addition of a magnetic probe to the standard QuickTalk, the QuickTalkvS provides 24/7 detection of moving vehicles with an instant voice alert message over your radio system. Stationary Assets - Protect chemical storage facilities, farm equipment, construction equipment, remote buildings and sites. Police/ Security - 24/7 monitoring and surveillance of sites prone to vandalism. Government/ Military - 24/7 monitoring of restricted access areas (e.g. high security areas/ bases, military assets, border crossings, national parks, walking trails, parks). Ranches/ Private Property - 24/7 remote monitoring of property lines, large parcels of land, prevent theft of livestock and equipment. For more complex needs, such as the need to remotely answer visitors and open the gate, please see the Ritron GateGuard system, also listed in this section. Please select from UHF or VHF, and high or low power, below.